Explore scenic Southern Malawi on this week-long lodge safari, visiting travel highlights of the Warm Heart of Africa. Safari tour highlights on this Malawi Tour include: Visit Game Haven and Tea Estate in the Shire Highlands, Liwonde National Park, game drives and walking or boat safari. 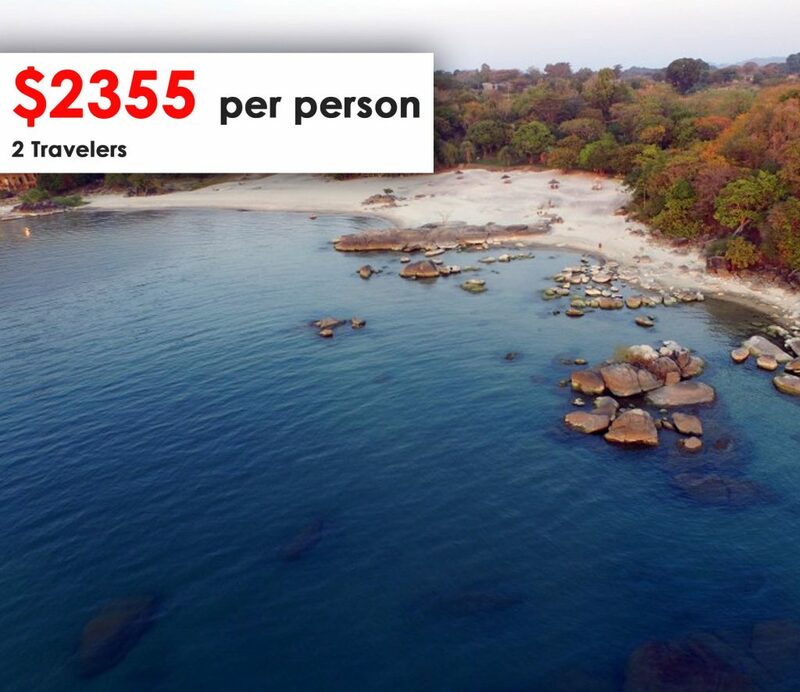 Stay on Nankoma Island in Lake Malawi National Park. 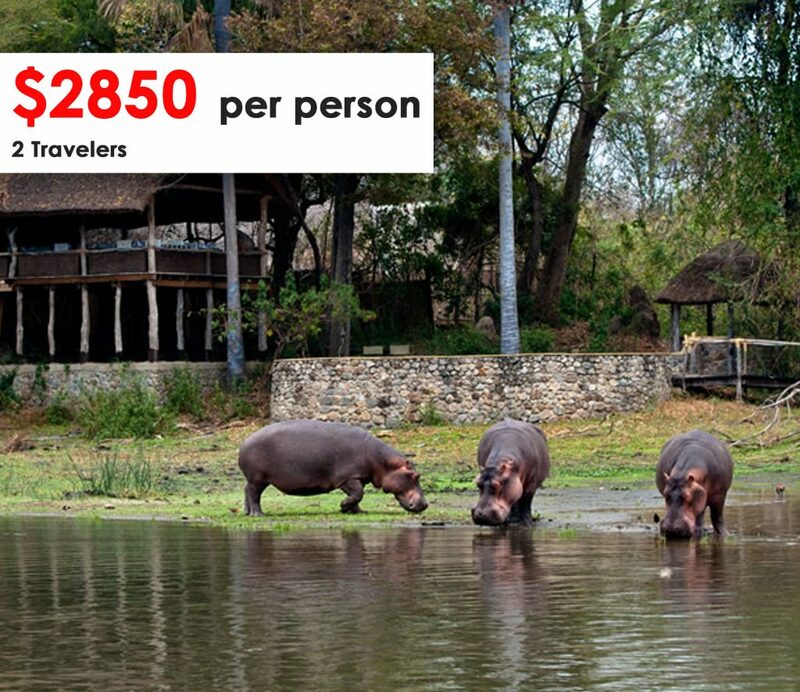 An affordable African Lodge Safari through the beautiful and friendly land of Malawi. Stay in two to three-star lodges on this week-long Northern Malawi Safari. Highlights of this Budget Malawi Lodge Safari Tour, starting and ending in Lilongwe, include: Viphya Forest Reserve and Kawandama Hills, game drives and walks in Nyika National Park, Livingstonia Mission and Rift Valley scenery, Chintheche and Makuzi Bay on Lake Malawi A fun and affordable lodge tour of scenic northern Malawi, exploring a great mix of wilderness areas and Lake Malawi beaches and villages. Malawi is uncrowded, blessed with superb natural attractions and her people are as beautiful as the landscapes they call home. 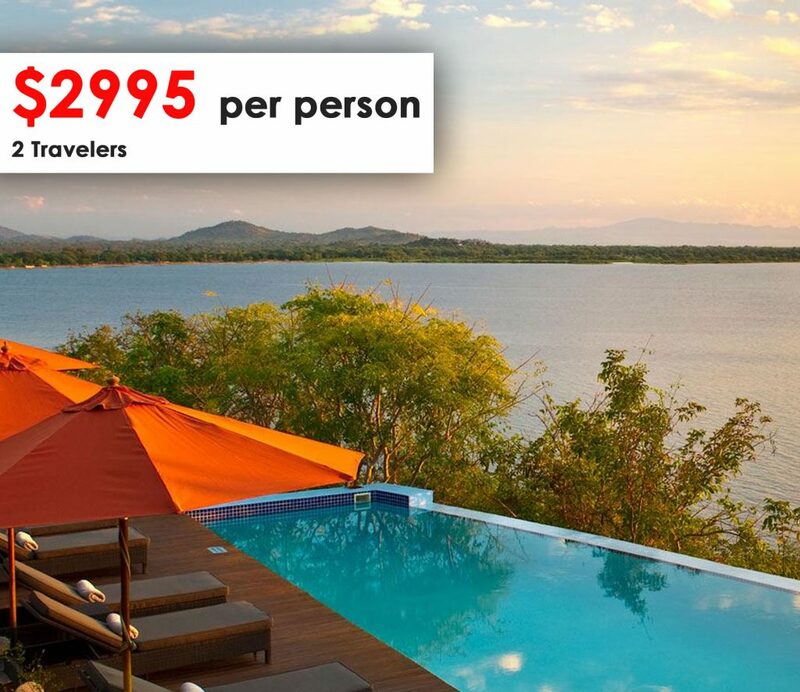 This 7-night safari combines a premier wildlife reserve with Lake Malawi, a body of fresh water so vast that it resembles an inland sea. Mkulumadzi Lodge is located in the Majete Wildlife Reserve, a flagship Big 5 destination in the southern wilderness of the country. After exploring the wilds of Majete, it is time to transfer to the tropical paradise of Lake Malawi and enjoying the best of africa tours and safaris.